The offerings available through this page are designed for University of California graduate students who want individualized help considering and shaping the next steps in their careers. The below three-step coaching process uses the résumé-writing process as a mechanism for research, decision-making, and storytelling, with participants developing and writing their own materials using The Résumé Studio's tools, templates, and ideas. The student discount ($90/half hour versus $125/half-hour or $250/hour)) is available only to University of California masters/PhD students and recent graduates (within two years). We want to help others, but please restrict sharing of this page to colleagues who are themselves within the same cohort. Point others to The Resume Studio's other writing and coaching-only pages. The process must begin with Step 1, but is designed to complete as able. With full access to our availability, you have full more control over project pace and completion. 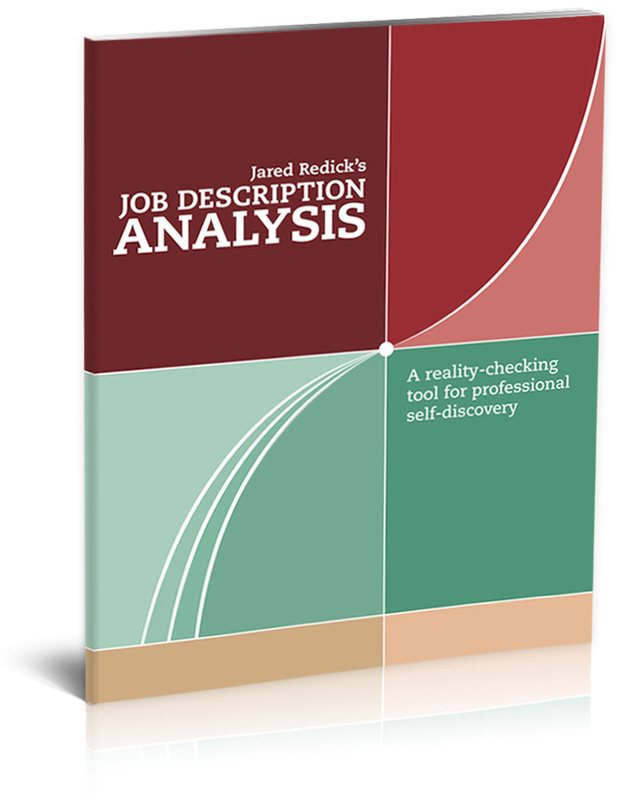 Purchase and complete a JDA, then work with us to interpret your findings. Identify the "slices of your career pie" that will matter to your intended audience(s), and develop a content strategy to serve your purpose. Wire-frame your career chronology (institution names, job titles, dates) to fit formal résumé design standards. Develop a multi-level hierarchy that simplifies a complex career narrative into a clear, cohesive design that's understood at a glance. How's your content and design shaping up? You've interpreted your JDA, developed and tweaked your story hierarchy, and used tools and templates to bring your document this far. Now get feedback. We'll answer your pressing questions, do live edits to bring content within style standards, and generally help you bring the completed document across the finish line.